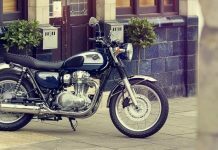 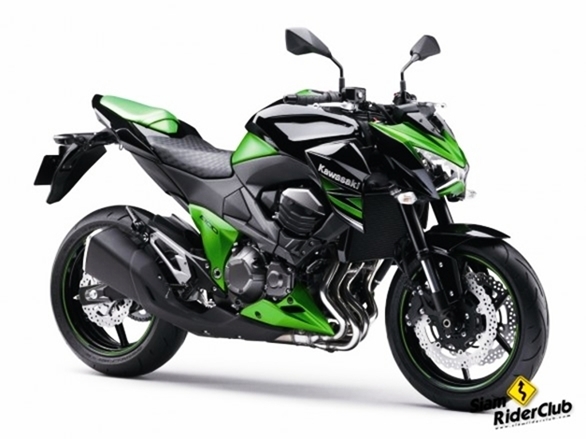 Kawasaki has never been good at hiding their new bikes like the other manufacturers, this time it’s a heavily re-styled, punched-out facelift of the Z750. 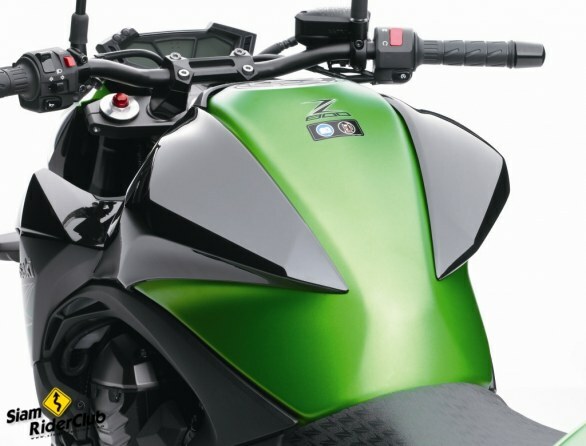 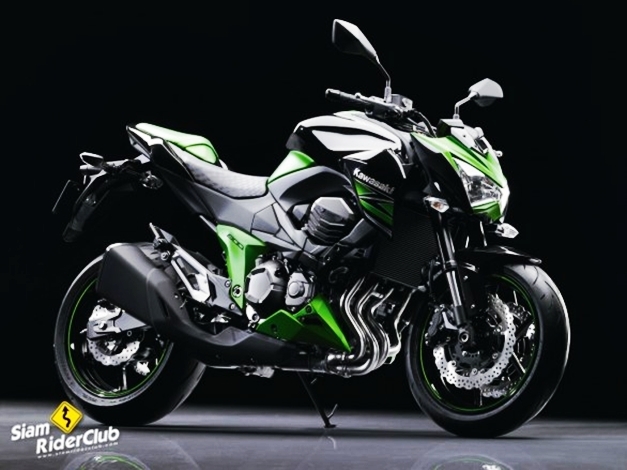 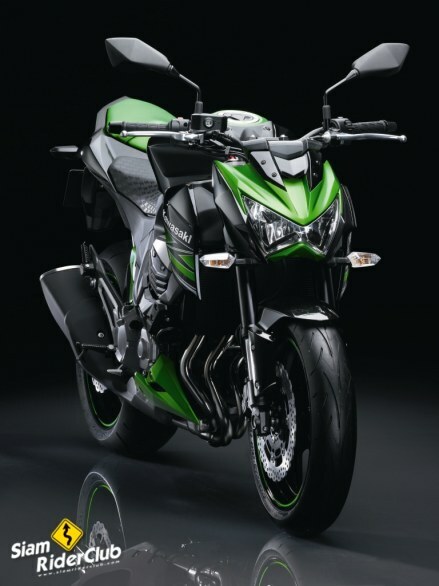 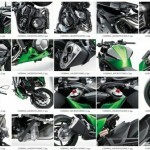 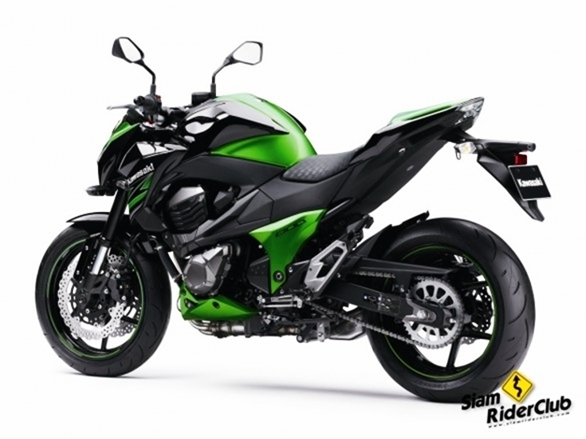 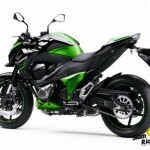 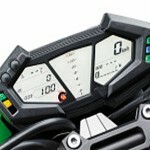 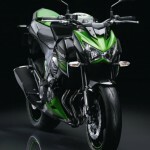 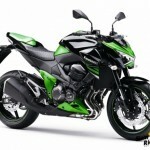 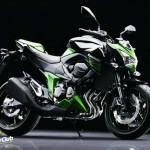 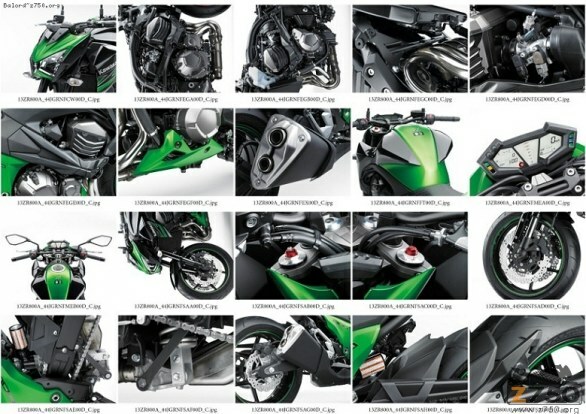 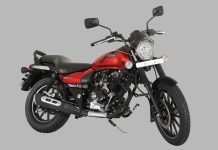 Now in what comes as another surprise are the pictures of the new Kawasaki Z800 for 2013. 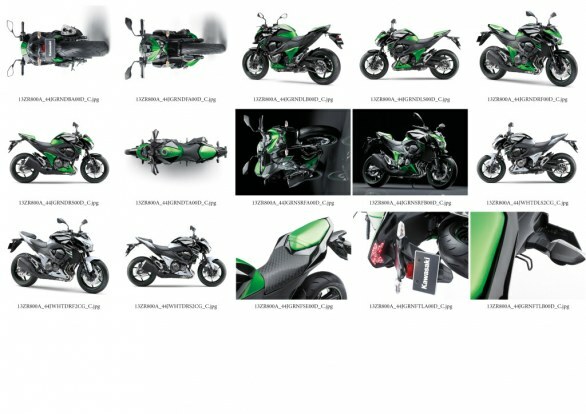 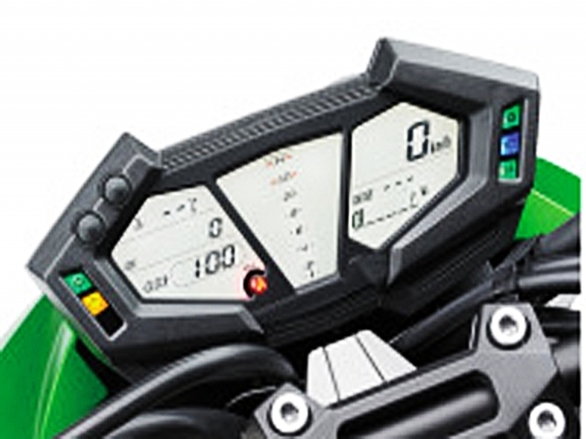 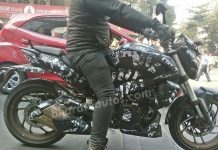 This new model is essentially an updated Z750R with a larger bore and apart from these pictures there is no other information available on the new Kawasaki Z800 as of now. 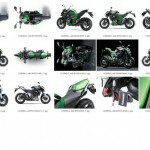 Apparently, the images of the 2013 Kawasaki Z800 – collected from Thai site Siam Rider Club and spread across the world by American site Hell For Leather – have been ’stolen’ in Thailand from some careless local dealer, even though – as always in these cases – we would not be surprised if this is a just a cunning move orchestrated by the Japanese manufacturer itself to increase anticipation and interest towards its new product. 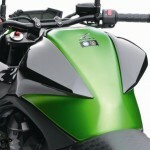 Checkout more pictures and video below the jump.